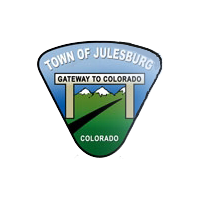 The Julesburg community is very friendly and our residents will make you feel right at home. Our community offers a high quality pre-school thru 12th grade school system, an abundance of shopping opportunities, local restaurants, museums, a library, theatre, emergency services, hospital, nursing home, assisted living center and lots of history for everyone to enjoy whether you are just stopping by on vacation or you are looking to relocate. All meetings are held at the Town Hall - 100 West 2nd Street, Julesburg, CO 80737. Should you need special accommodations for attending public meetings, please notify Town Hall at 970-474-3344 at least 48 hours in advance. Town Hall will make every effort to accommodate any reasonable request. 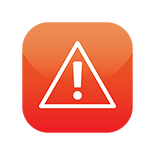 Sign up here for Sedgwick County Emergency Alerts! 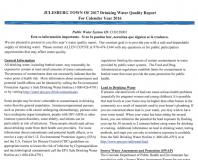 On August 21, 2017, Julesburg experienced 99.1% totality of the Solar Eclipse. Local residents, M and Z Ruder, shot these pictures at two minute intervals indicating our hometown experience.